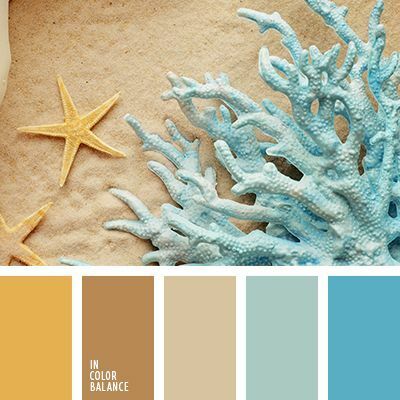 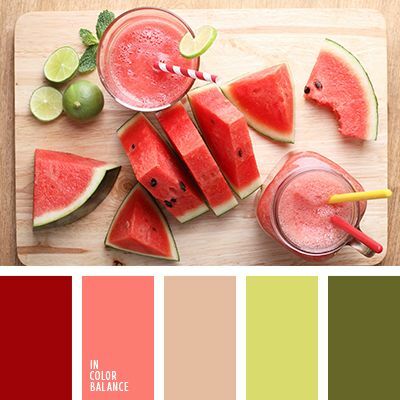 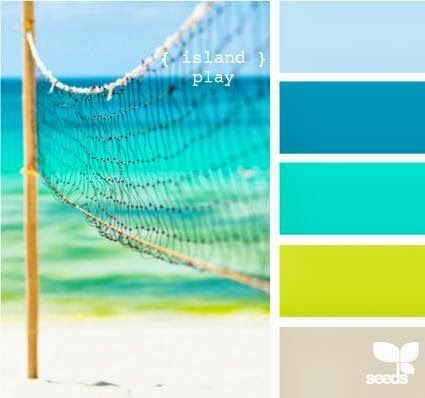 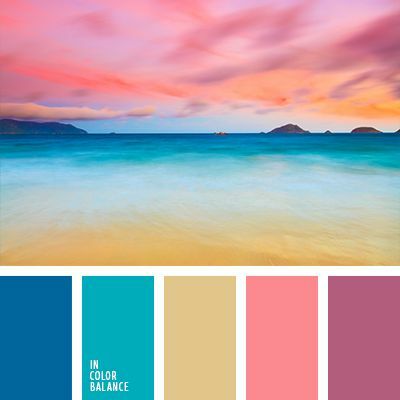 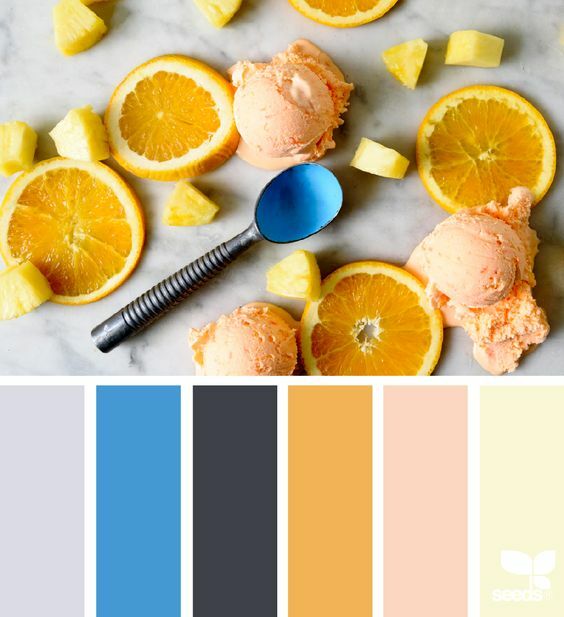 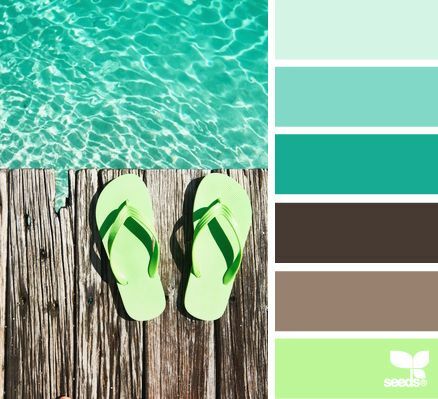 Check out these 25 summer themed color palettes to inspire your next design! 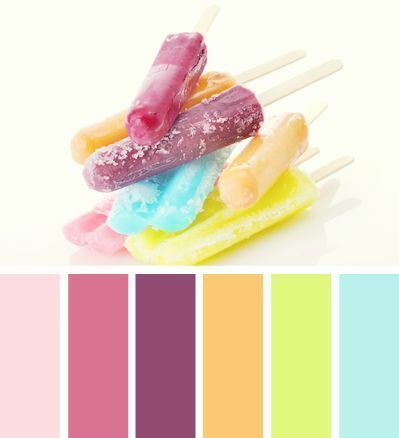 What part of summer are you looking forward to the most? 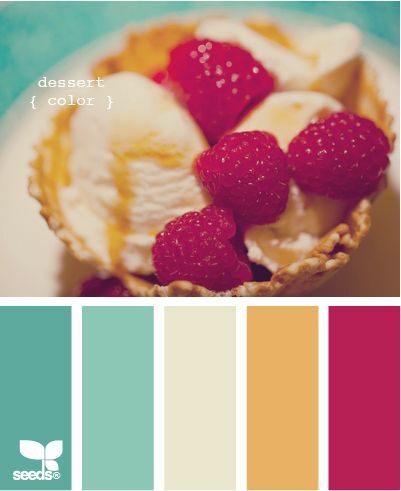 Pictures pulled from Pinterest and other sites. 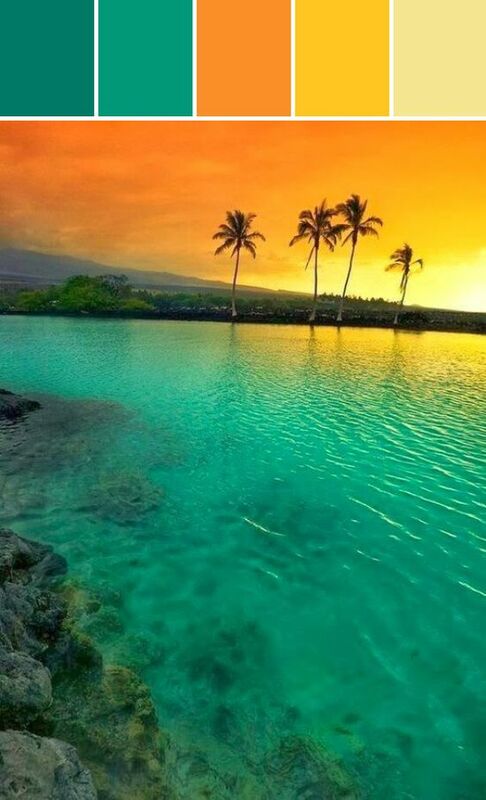 All rights belong to the owners. 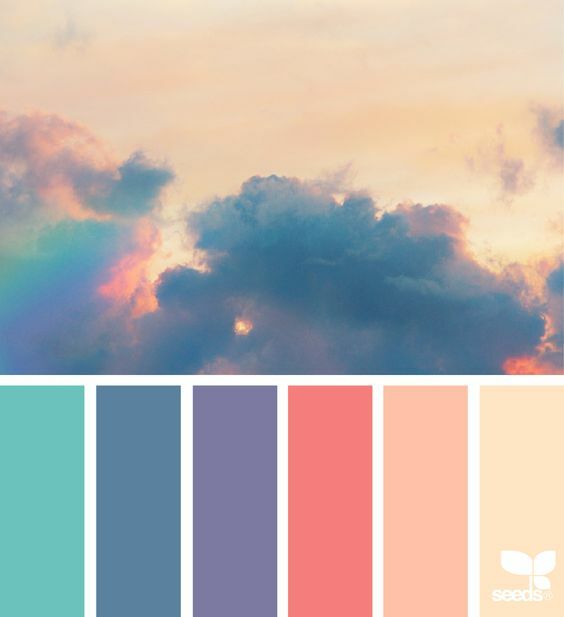 Looking for some inspiration for your next website or design? 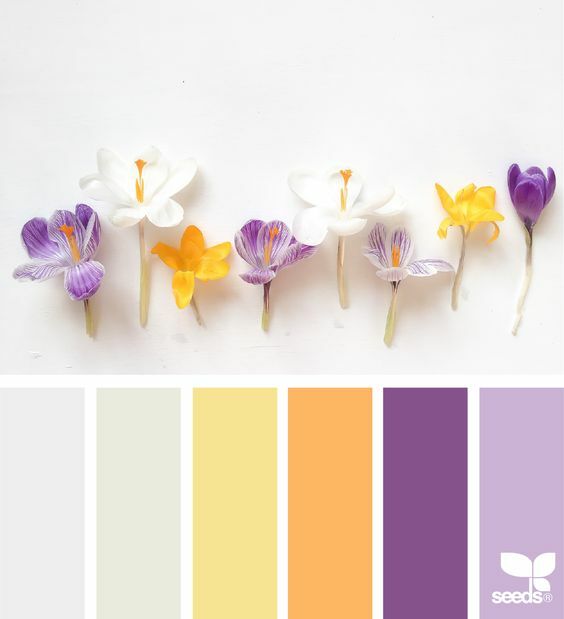 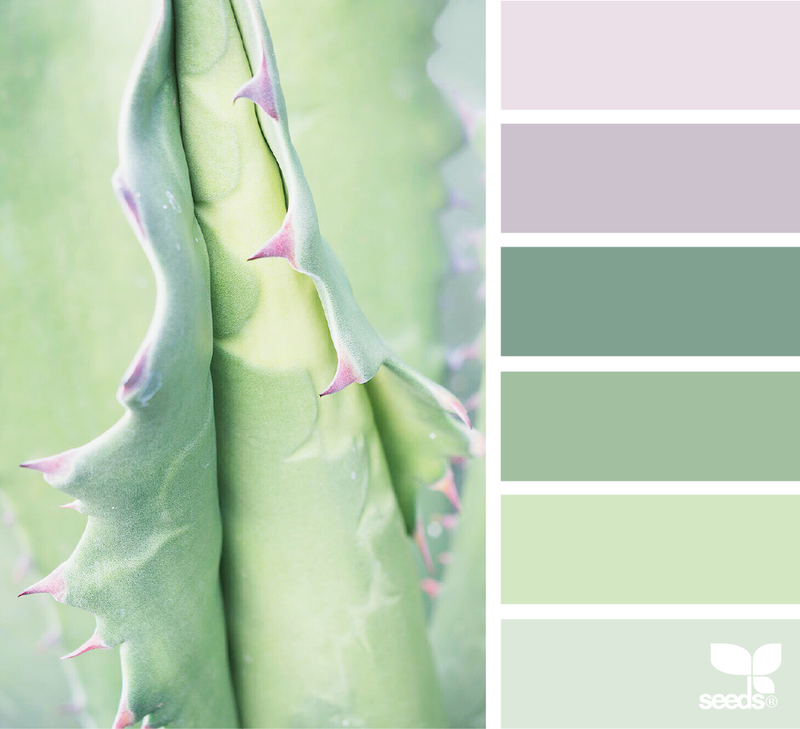 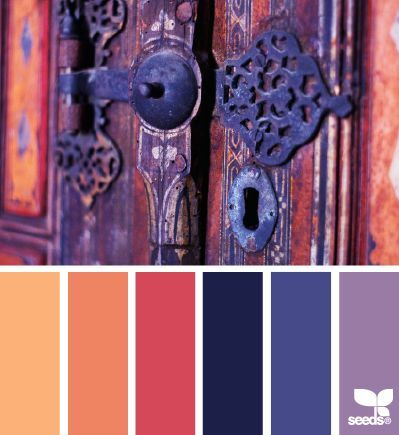 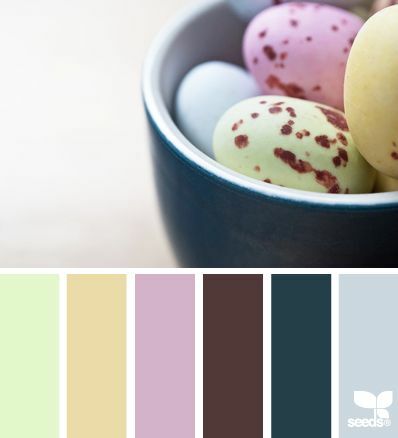 Check out some of my favorite spring color palettes and let them get your creativity flowing!